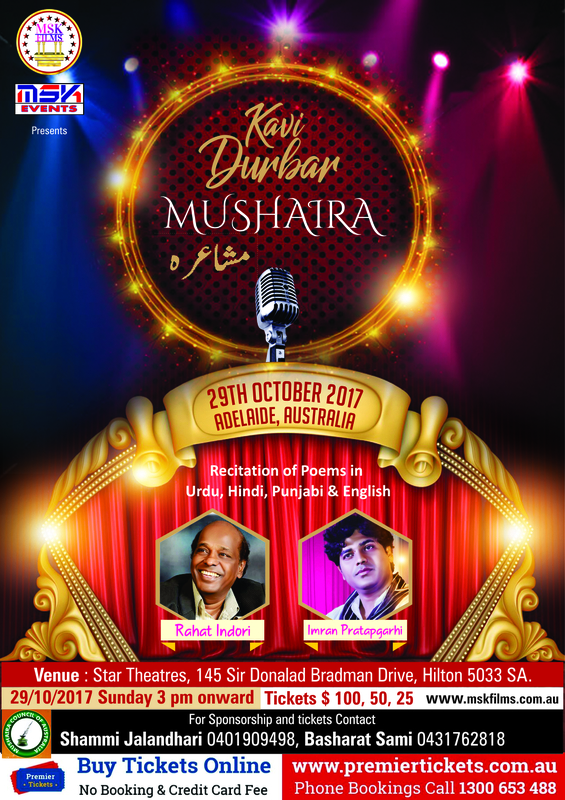 MKS FILMS presents one of the biggest events of the year, KAVI DURBAR MUSHAIRA – ADELAIDE an evening celebrating poetry on 29th October 2017. 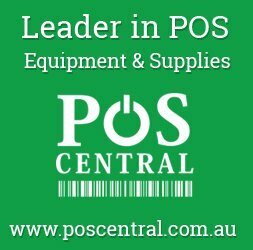 Rahat Indori & Imran Pratapgarhi will grace the occasion with their poetry. 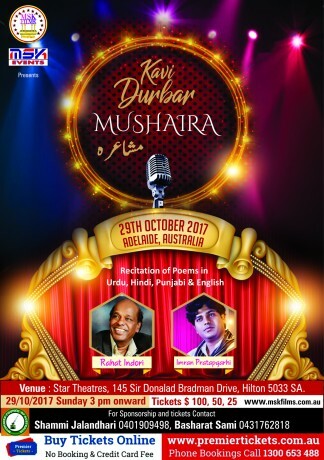 Premier Tickets Australia is proud to be the online ticketing partner for KAVI DURBAR MUSHAIRA - ADELAIDE @ Star Theatres, 145 Sir Donald Bradman Dr, Hilton SA 5033.